This house is absolutely adorable! 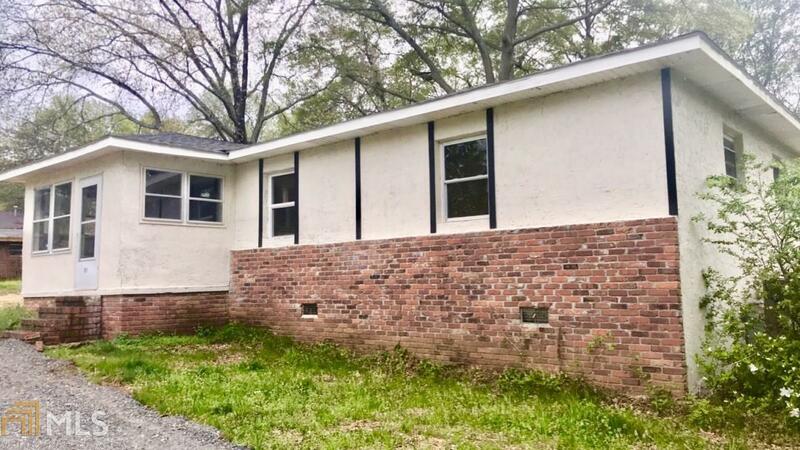 Newly renovated 3 bedroom 1 bath home! New roof, heat pump, plumbing, electrical, flooring and fresh paint. Updated kitchen with stainless steel appliance, separate living room and enclosed sunroom. This house qualifies for 100% financing and seller will contribute up to $3,000 in closing cost! This move-in ready house is perfect for first time home buyers! Call today to set up a private showing!